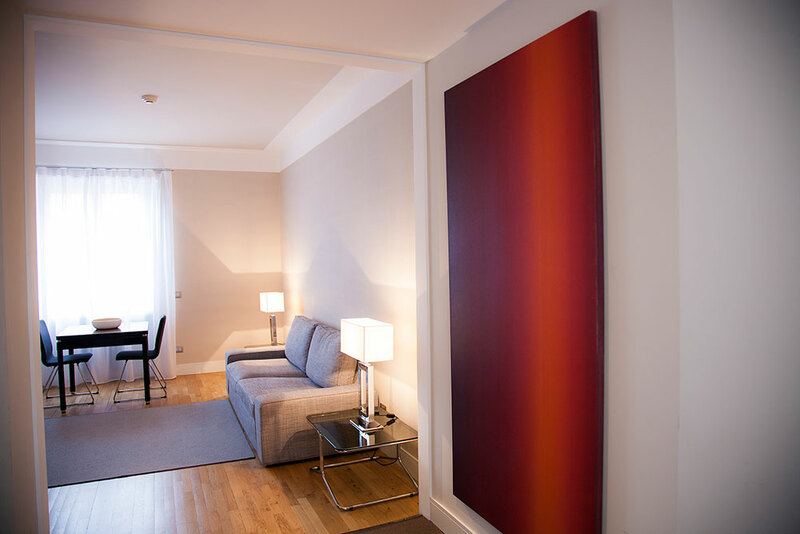 Suite 502 is a cozy apartment, beautifully furbished with designer furniture, ideal for business travelers or short stays. 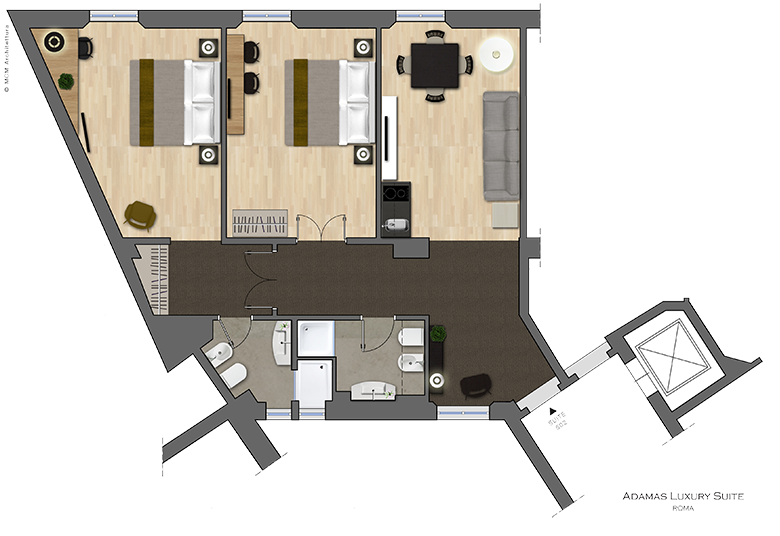 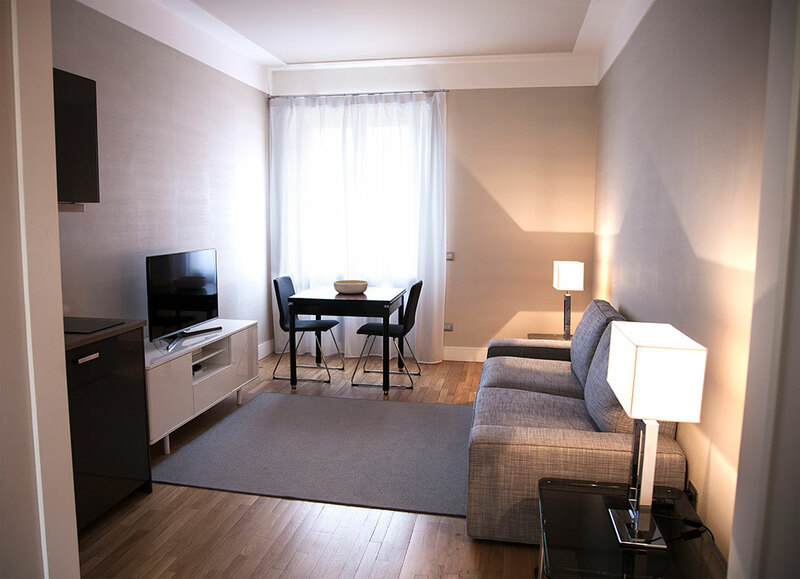 It consists of large living room with seating area, dining area and small, fully equipped kitchenette, 2 comfortable double bedrooms, walk-in wardrobe, 2 bathrooms with shower. 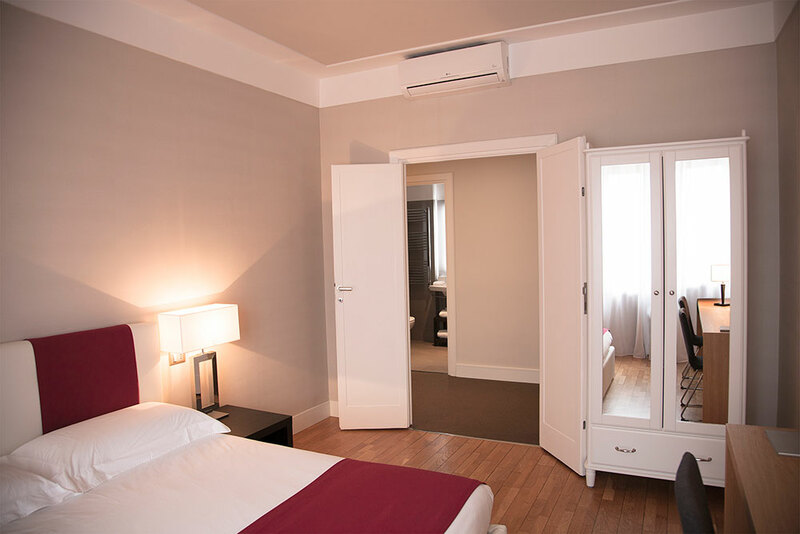 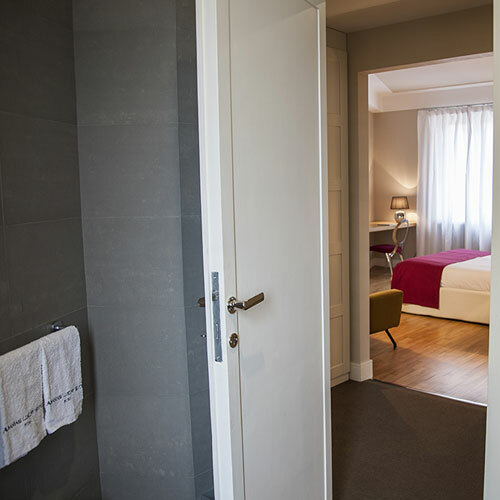 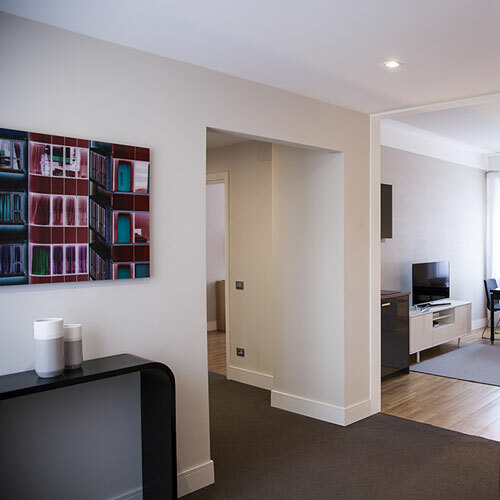 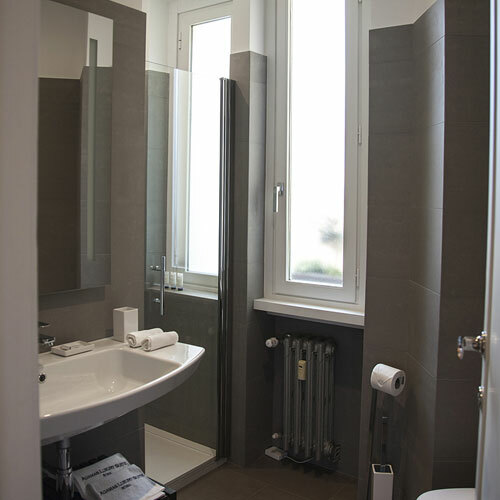 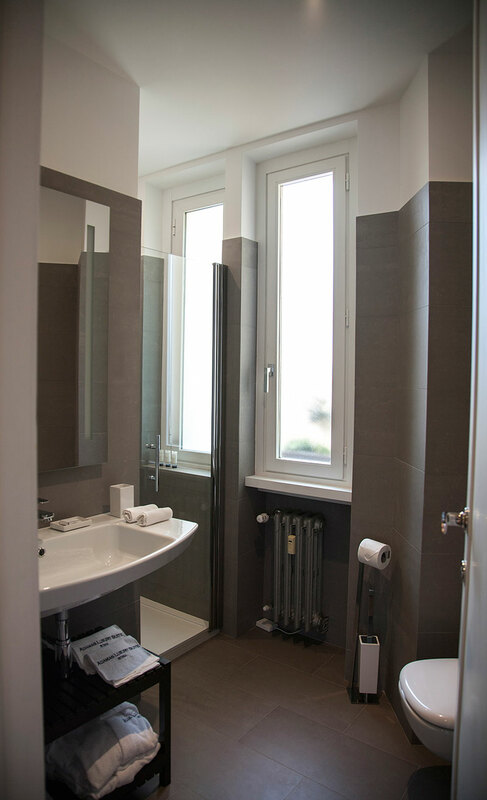 The apartment is equipped with all amenities to meet the needs of our guests: electronic security access coded card, independantly controlled air conditioning, safety deposit box, hairdryer, free Wi-Fi and LCD TV with satellite television. 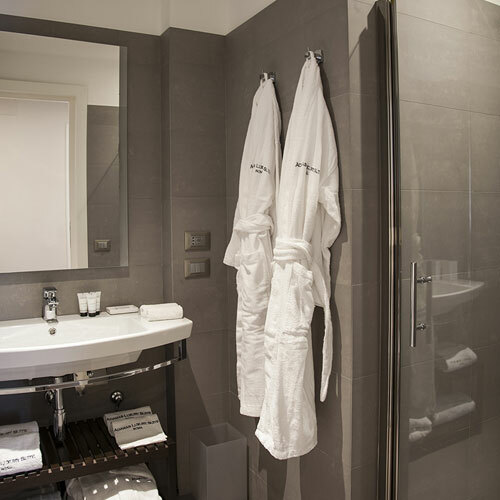 There are also on the espresso machine and kettle. 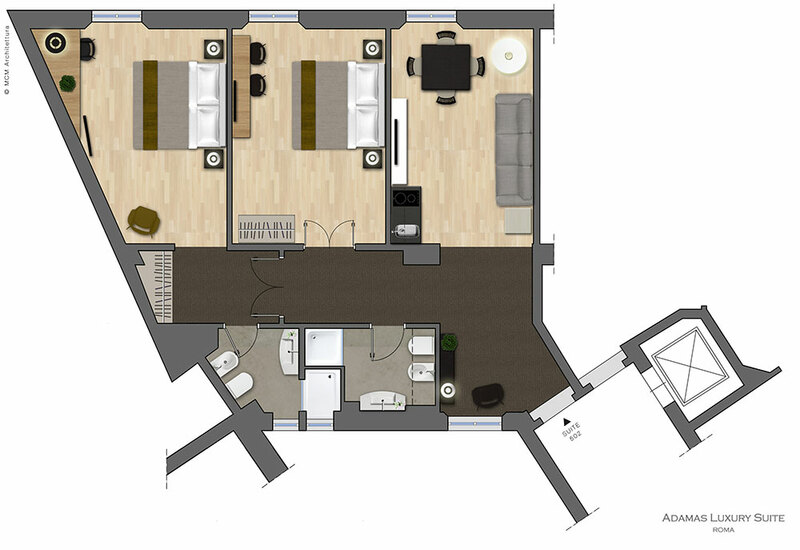 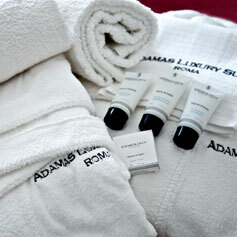 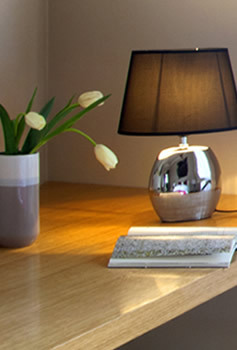 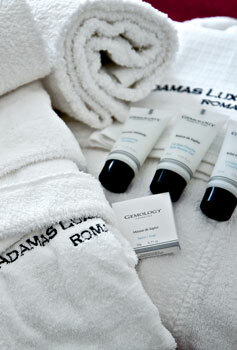 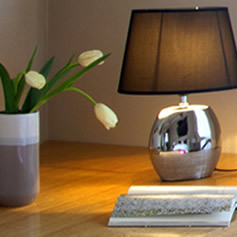 To ensure a healthy environment for our guests, Adamas Luxury Suite is an expressly no-smoking apartment. 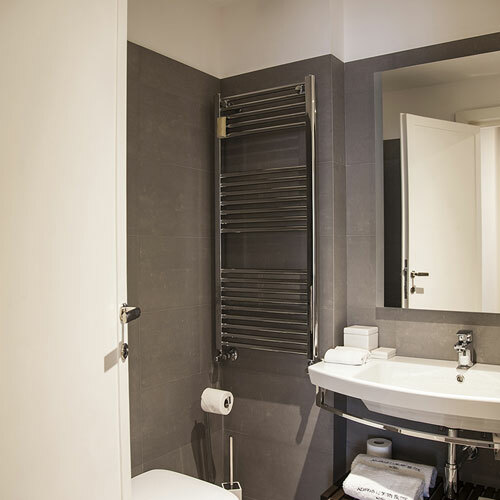 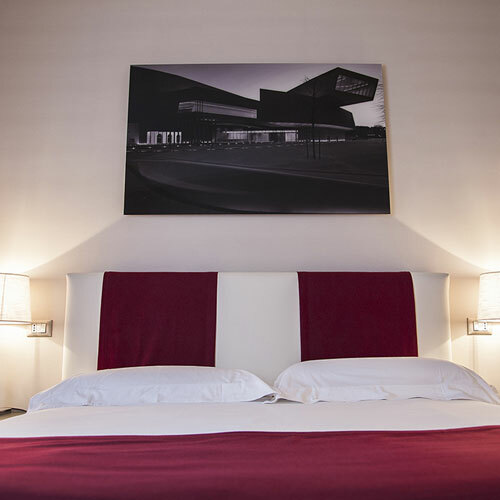 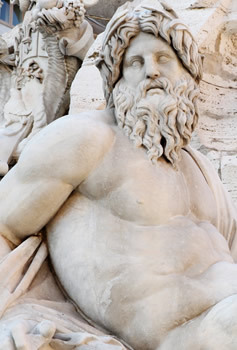 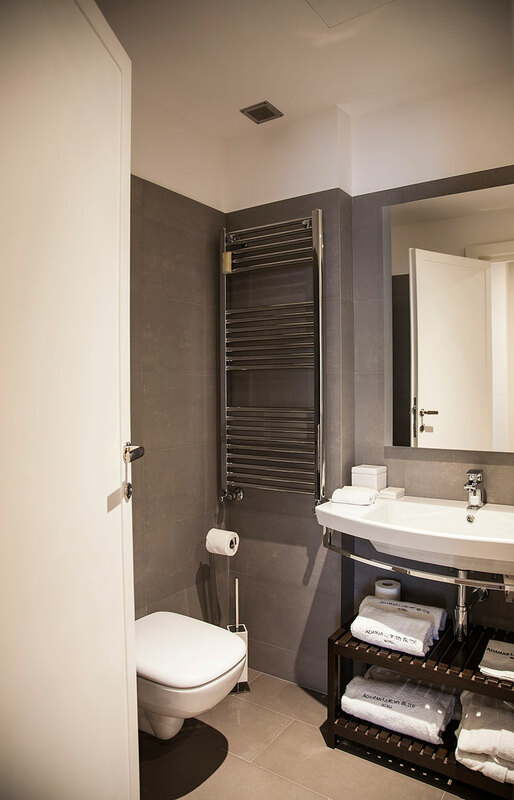 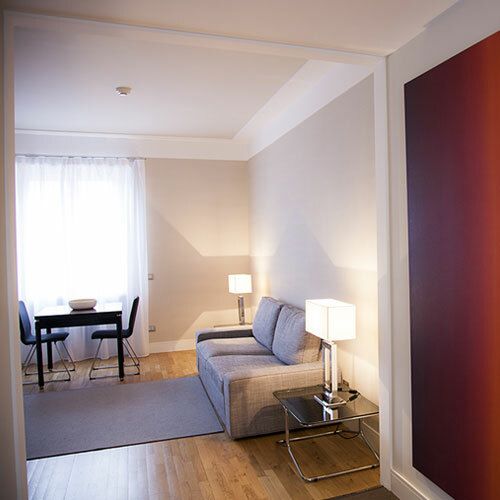 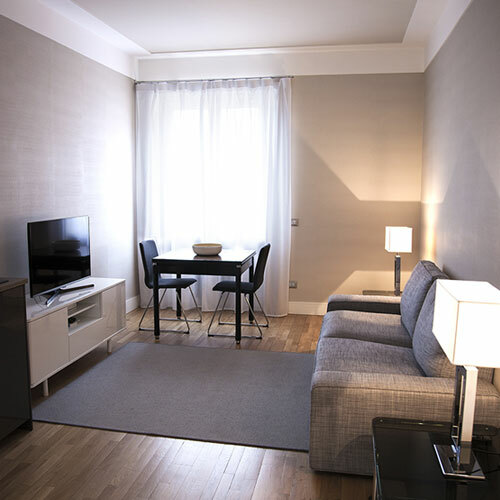 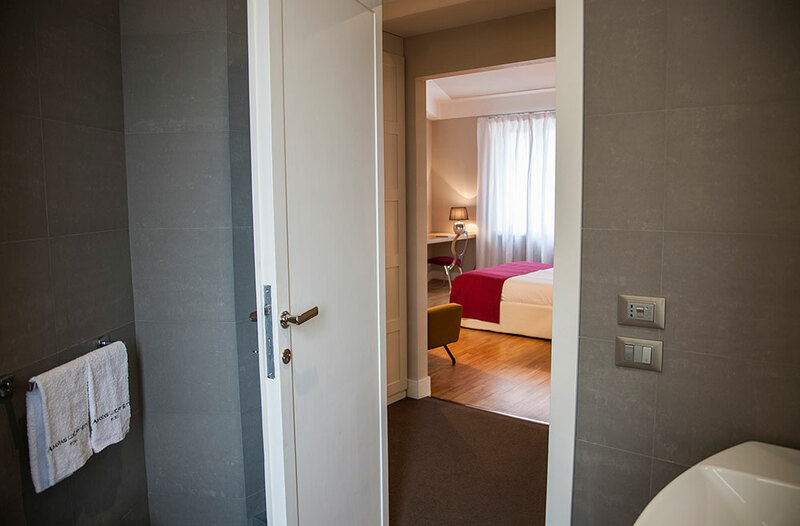 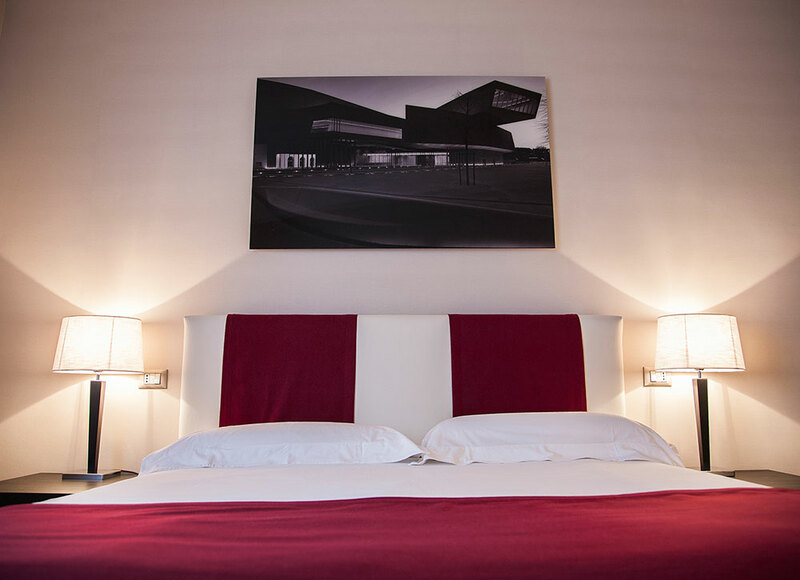 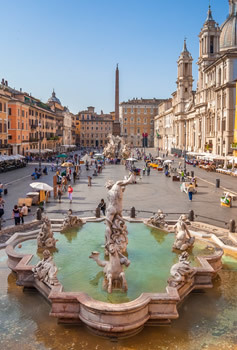 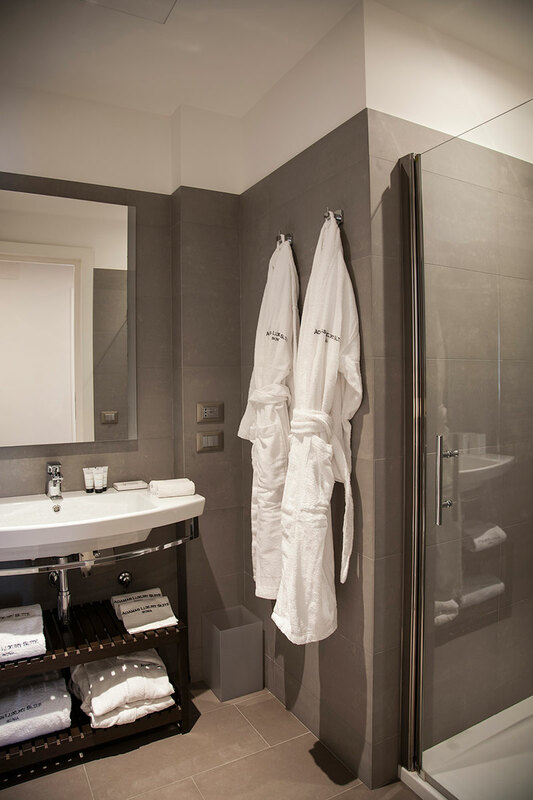 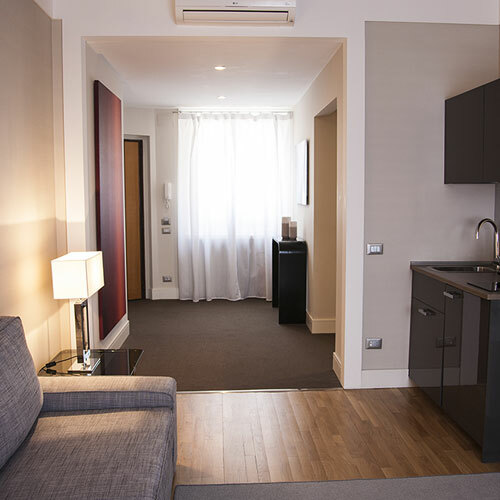 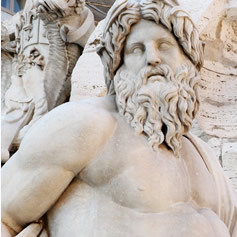 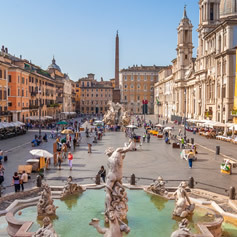 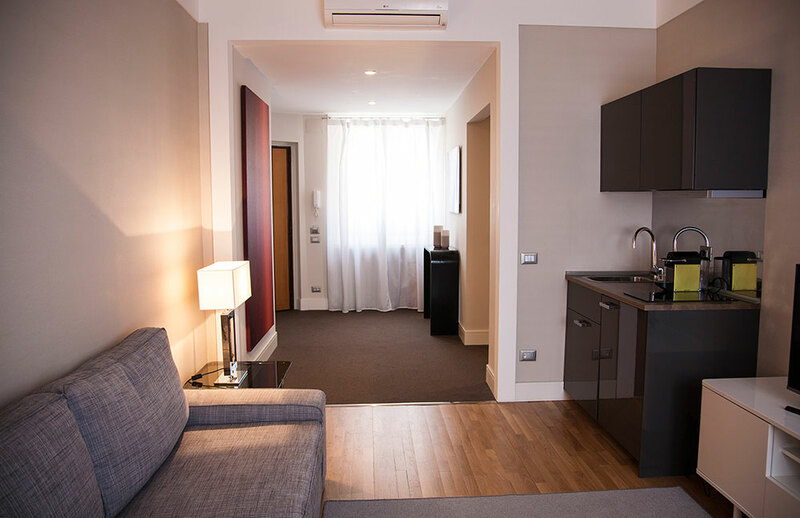 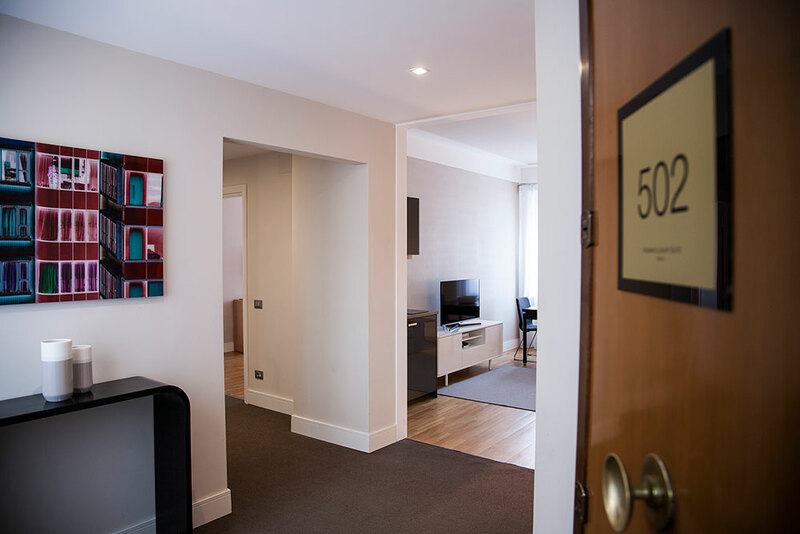 Elegantly furnished with modern design, Suite 501 is ideal for business trips or short stays in the city of Rome.